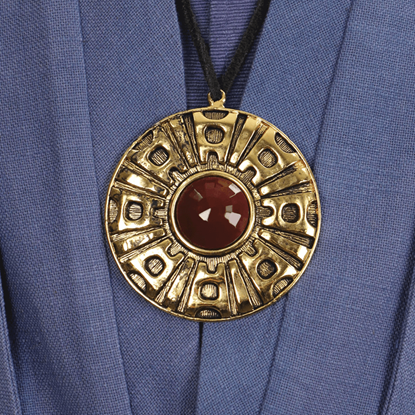 Own a piece of the wizarding world and wear it daily with the MACUSA Seal Necklace Pin. 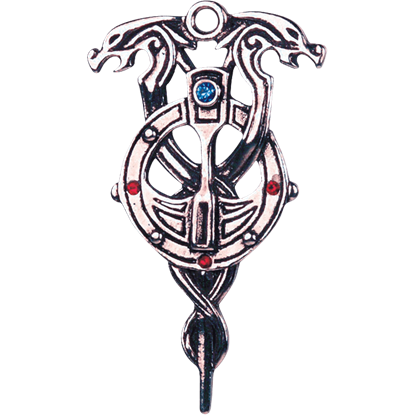 Fans of the Fantastic Beasts series will understand the importance of the mystical object that dangles at the end of this chained pin. Ancient lore boasts Merlins staff as having the ability to bestow Second Sight upon its owner. 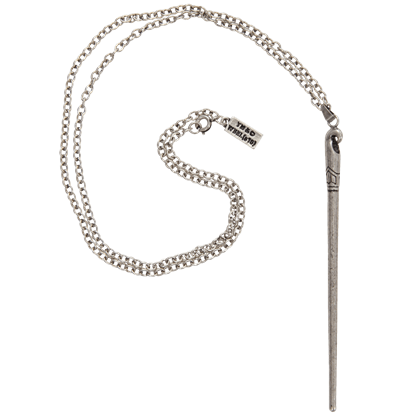 The Merlin Dragon Staff Necklace depicts this magical staff with legendary dragons used by the sorcerer in a battle against a barbarian king. 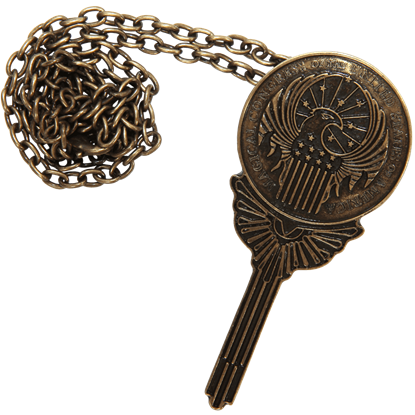 Celebrate the return to the wizarding world of Harry Potter with the right accessory. 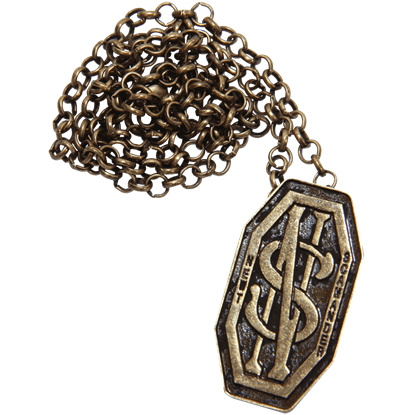 The Newt Scamander Monogram Necklace Pin is a great accessory for fans who wish to cosplay as the Magizoologist of the Fantastic Beasts series. When on the search for your escaped magical creatures, the last thing you want to lose is your wand. 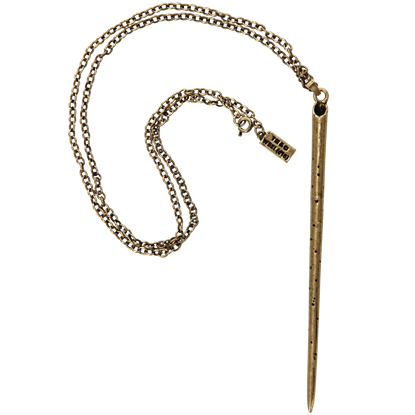 The Newt Scamander Wand Necklace makes it easy to have your wand on you at all times in the form of its metallic pendant necklace. 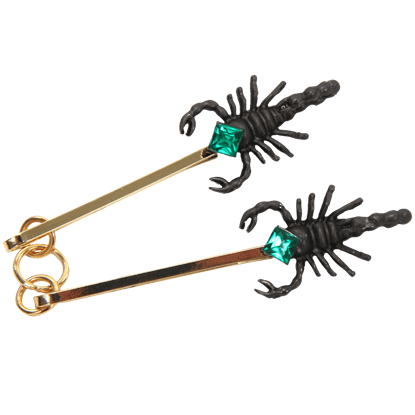 The Percival Graves Scorpion Pin provides an accent to the outfit worn by the MACUSA Director of Magical Security. 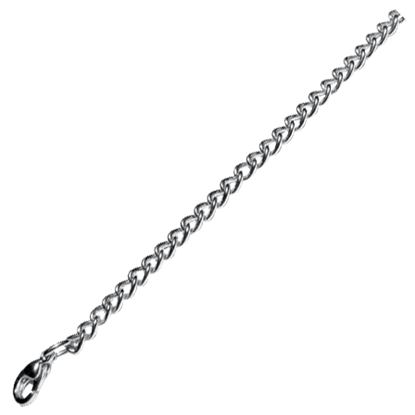 Add the jewelry piece to your own attire, while pondering the hidden message behind its magical design. Percival Graves, Director of Magical Security, wields a wand with a straightforward design modeled after a retro conductors baton. 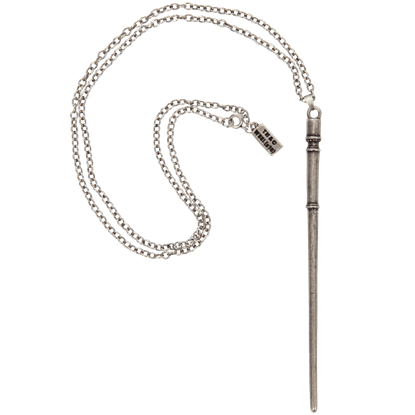 The Percival Graves Wand Necklace lets you wear the wand of this American wizard as a stylish accessory. With its soft elegance, Queenie Goldsteins wand reflects her kind-hearted nature. The Queenie Goldstein Wand Necklace is a beautiful officially licensed jewelry piece based on her wand from Fantastic Beasts and Where to Find Them. As President of the MACUSA, Seraphina Picquery wields a suitably grand wand in Fantastic Beasts and Where to Find Them. 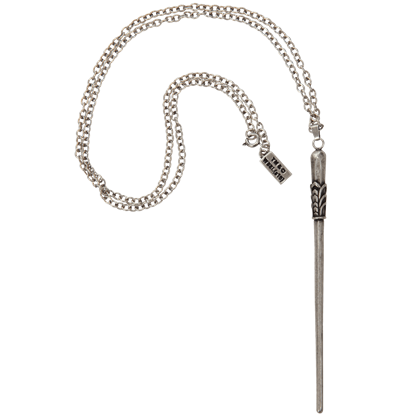 The Seraphina Picquery Wand Necklace features a stunning pendant modeled after her Art Deco-inspired wand.